Susan Naomi Bernstein’s most recent book is Teaching Developmental Writing, Fourth Edition. Her articles on basic writing, social justice, and learning differences have been published in the Chronicle of Higher Education, Journal of Basic Writing, Modern Language Studies, and elsewhere. 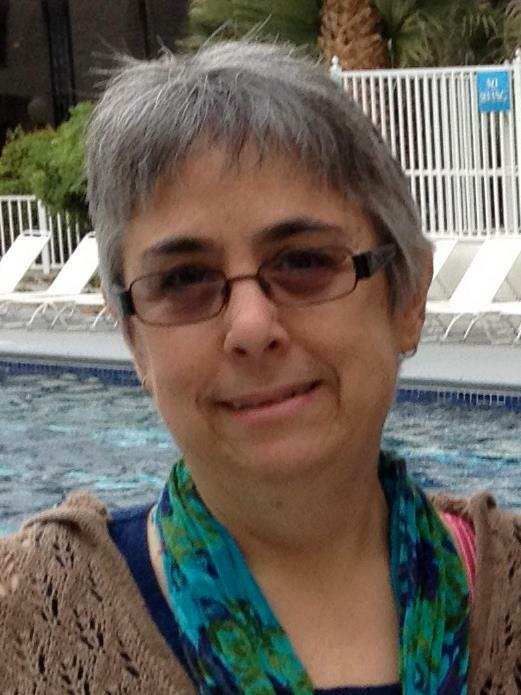 She is a past co-chair of the Council on Basic Writing and a past co-editor of BWe: Basic Writing e-Journal. Susan has worked with students for more than two decades in urban and rural settings in New York, Ohio, Pennsylvania, and Texas. Her essay is the second in a series of five installments where former WITS teachers tell how their WITS teaching taught them valuable life lessons. Nearly a decade later, three of us who gathered together on that day continue to enact that dream in our everyday lives. A, one of the college students at the university where I once taught, now teaches multilingual students at an urban elementary school. During the holidays, A and I visited in person for the first time in many years and discussed our shared interest in compassionate pedagogy. Ciao world of old, hello world of new. I’ll hold your hand as we jump frame to frame. Take what you’ve learned but not what taught you. Oh! Glistening looking-glass to step through! Even reflections are not the same. Heavy on my shoulders are anchors I rue. On our journey we’ll sweat off all shame. Now I fly, though as an outcast I came. Ciao world of old hello world of new. The looking-glass shatters, that is my cue! Still a victim, but now of wonder’s fame. Transform into paint to fill the next frame. Ciao world of old, hello world of new! Currently, I write a blog for Bedford/St. Martin’s called “Beyond the Basics,” which focuses on the writing process and social equity in higher education. Writing remains for me a conduit, a river moving toward an awakening of conscious. We pay attention. We take action. As local disruptions produce global transformations, writing carries us through the moment, and leaves a record of our strivings. Nearly a decade after teaching with WITS, I am dreaming still.